So, You Want To Be A Property Developer? There is a huge boom in the number of entrepreneurs that our out there at the moment, from online businesses to those on the high street. Of all of the start-ups out there and thanks to numerous TV shows, property development has become fast rising in its popularity. It may be seen as a quick way to load up your pockets and get rich, but making decent cash from developing property is a tough job! The housing market is one that is ever-changing, and this means that buying into and developing property is a huge risk, and if you don’t have nerves of steel, it’s a big risk to take. There’s so much more to property development than just buying a house and making it look pretty; there are risks and a ton of hard work involved to even get to that point! The best thing about starting your own business as a property developer is that the whole thing is rather easy to go about. You don’t have to have a fancy degree or even any qualifications, really. Of course, having an aptitude for DIY and an imagination for interior design is a bonus, but they’re not particularly necessary. You could rely on companies that deal with multi-family renovation, construction and interior design to get things looking great for you. Property development gives you a chance to be flexible with your working day, given that most building works are in daylight hours rather than unsociable ones. You probably won’t be able to do huge amounts of structural work, electrical work and gas pipe fitting, but again, there are companies out there that can do that for you. Property development is a career that can be fitted around your actual 9-5 job, working evenings and weekends on your properties to get them up to scratch for sale or rent. 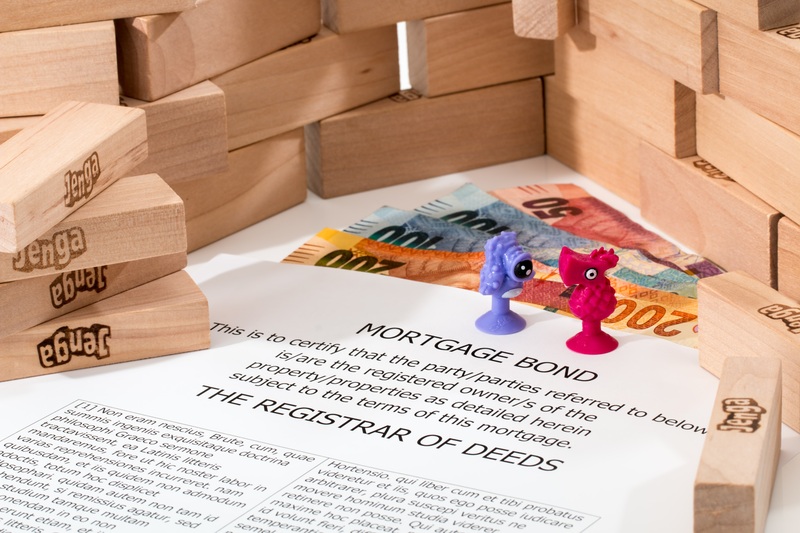 Getting started on your whole endeavour by chatting to the bank about a buy-to-let property is a wonderful way to get into the world of property development, without actually dealing with the bare bones of renovation. You could even go as far as passing your properties to an agent to manage on your behalf. Sure, this costs money, but all you’d have to do is sit back and wait for the income to start rolling through! The big question, is how you get started. When you want to push ahead and start up, you have to have a thorough idea of both your short-term and long-term goals. Do you want to renovate one property and bring it to market for sale before buying again? Do you want to buy a few auctioned properties and have them all done at the same time for rent? If your short-term ideas mean that you are renovating a run-down property for a quick sale, you may find that a buy to sell property can offer you a much greater return on your investment. The long-term ideas that you have for your property development may surround buy to let properties, which gives you a longer term to build a portfolio of rental homes. Don’t forget that the tax man views rent as an income, so you want to be sure that your finances are transparent for tax purposes. You can read more about that right here, and get familiar with the tax laws that you need to know before getting started. You should also be planning whether you are buying properties as a sole trader, or if you are going to go ahead and start a company. There are tax laws here, too, that you need to take into consideration. As with any business, you will need to have a plan. You need to forecast your finances so that you can see a return on your investment that will be accurate. For this, you will need to ensure that your personal finances are in order before you put in any offers for properties that need renovation. The investment for property is pretty heavy from the get-go and you need to be financially prepared for this. You might not need any degrees or qualifications to develop property, but cash is absolutely something you will need to get you going. You cannot hope to develop or buy property with no money to do so! The amount of money you need to have will go beyond the deposit for the property, it’ll also include the money spent on construction companies, interior design, landscaping and even surveyors to ensure that your property is safe for sale or rent. While you’re working out how much money you need, you should also work out how much money you will earn from your property after you’re finished with it. Property auctions are a great place to start if you are looking to spend a little on the actual purpose before ploughing money into doing it up. Location does count when you choose to develop property, as often the location that you choose will dictate the amount of money you need. You don’t have to buy in the most affluent area or the most downtrodden part of town; it’s best to look for an area that is up and coming and would benefit from a new property. This means that property will be cheaper to purchase, and then over time will bring you more cash in your investment. Areas that will attract people when they want to look for schools and be heavy with local attractions would be perfect for your investment. Overall, becoming a property developer is going to greatly depend on the amount of money you have to invest in your new venture. You need to get sound legal and financial advice before you embark on your journey toward a passive income, and you need to be ready for the pitfalls and triumphs that property development can bring you. Make your future bright and shiny by simply going the development distance!